For nearly 30 years, Pyware has been recognized as the leader in software specifically designed to meet the needs of Directors and Drill Designers worldwide. High schools, colleges and universities as well as drum corps worldwide depend on 3D for their designing needs. 3D offers the most highly advanced design features as well as the interactive Performer’s Practice Tools, the software hundreds of marching ensembles depend on to get their show on the field as quickly as possible. Pyware is the recognized leader of drill design software worldwide. 3D has not only been a staple item for High School and College Bands, but it has been used in special events such as Super Bowl half time shows, the Olympics Opening and Closing Ceremonies, over 90% of all college bowl games, major parades, movies such as “Drumline,” and even on Broadway. In 2010, we entered the video game world thanks to the wonderful folks at EA Sports. Look for halftime performances in EA Sports NCAA Football 10. Version 8.0 New Features available in all editions. Director’s Report prints the list of transitional maneuvers performed by grouped forms throughout the drill. Performer’s Report prints a list of specific instructions both transitional and visual maneuvers for each performer. Exports mobile app drill files to be viewed in the Pyware 3D Viewer app for iOS devices. 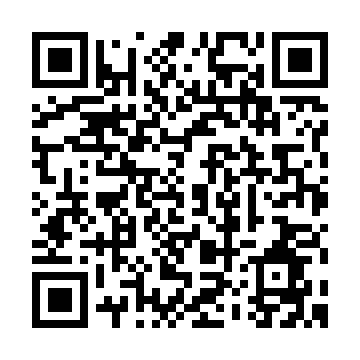 Prints QR codes for easily sharing drills via most any online storage. Drill will save your drill automatically in the background while you work. The auto-saving time interval can be set from 5 minutes to 1 hour intervals. Send multiple types of reports to the printer to print all at one time. Moves all performers in every set the distance and direction you specify. Drill Rewrite indicates which performers can/can’t have performers inserted between them when adding performers. Resize tool now has Resize to average interval option. Japanese marching venue and surface. Can print all Production Sheet notes at bottom of a drill chart.